There are perhaps few filmmakers as capable of creating whimsical worlds where people of all ages, races, and backgrounds can escape into as Hayao Miyazaki. 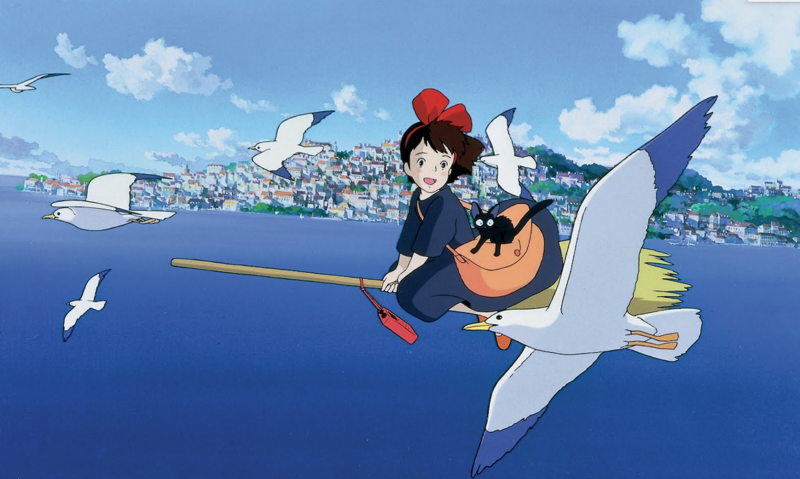 As part of its “Icons of Anime Film Series,” the Michigan Theater will screen Miyazaki’s 1989 fan favorite Kiki’s Delivery Service, which follows 13-year-old witch-in-training and broomstick-riding courier Kiki and her talking black cat Jiji as she overcomes her fears of self-doubt. The film will be screened in Japanese with English subtitles.